Is the POWER RANGERS LGBT Character Just Another Publicity Stunt? Other studios are now following suit after Disney’s successful marketing ploy to get millions of people to talk about the new BEAUTY AND THE BEAST movie by revealing a supposed “gay scene” in the movie. 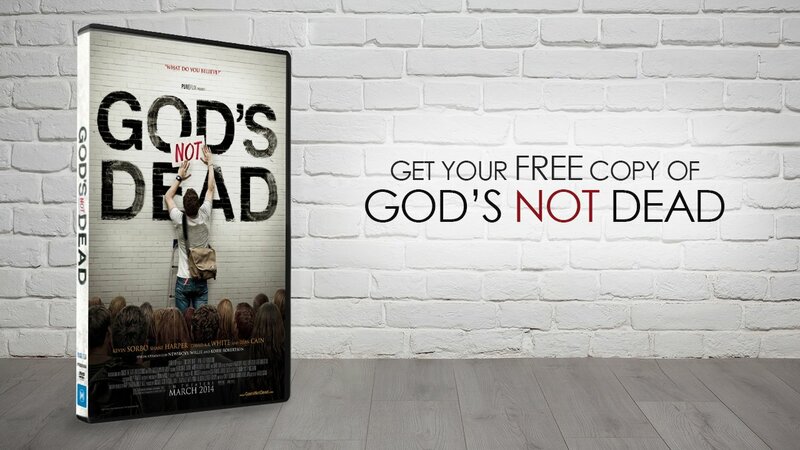 This revelation caused an uproar by many, but didn’t seem to hurt the movie financially, as it still ended up breaking records with a $174 million opening weekend. 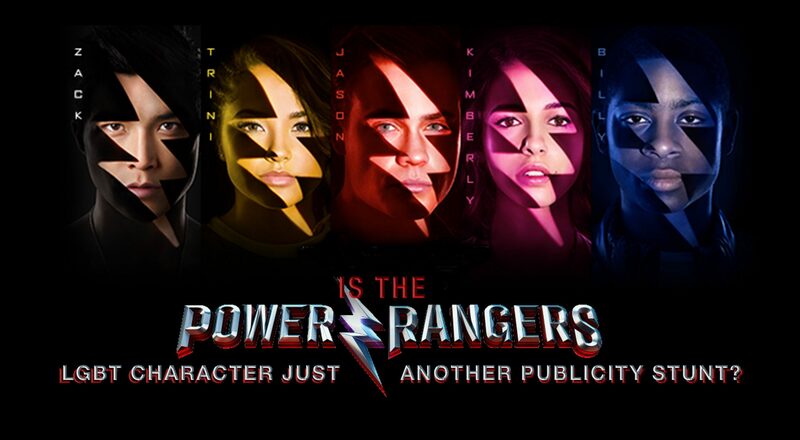 The old phrase “all press is good press” seemed to ring true for Disney, and now Lionsgate is following in their footsteps with the new POWER RANGERS reboot by revealing that one of the main characters is a lesbian. Director of POWER RANGERS Dean Israelite discussed the character Trini and her sexuality with The Hollywood Reporter, stating, “For Trini, really she’s questioning a lot about who she is.” He references a scene in which Trini is asked by one of her fellow Power Rangers if she’s having “boyfriend problems,” and then immediately asks if she’s instead having “girlfriend problems.” Israelite considers this a “pivotal” point for the movie. Last night, I attended a pre-screening of POWER RANGERS, and I was ready for this big revelation to play out on screen… except, it never happened! Yes, the character questioning Trini asks if she’s having boyfriend and girlfriend problems, but Trini never responds to him, and doesn’t confirm one way or another. The movie doesn’t feature a “coming out of the closet” scene, and it doesn’t end with her suddenly dancing with another woman in the finale. Progressives in Hollywood are truly grasping at straws if this is them “pushing the boundaries” and “making LGBTQI” history. Now, if POWER RANGERS miraculously makes enough money to warrant a franchise, I wouldn’t doubt that they’d push the lines more, and possibly give Trini a girlfriend or someone to “crush on” in a future sequel. Even so, the fact of the matter is that if the Director had said nothing about this, no one would have batted an eye, and the same could be argued for BEAUTY AND THE BEAST. Even strict Islamic countries like Malaysia, which bans movies with homosexual content like 2015’s THE DANISH GIRL and BRUNO, originally banned BEAUTY AND THE BEAST, but later agreed to allow it uncut, and has requested no cuts of POWER RANGERS. We live in an age of headline publicity that can build or destroy, completely regardless of the facts, and devoid of discernment. Earlier this year, controversy surrounded the release of the movie A DOG’S PURPOSE when a video leaked implying animal abuse on the set. The video that was leaked showed a dog struggling to stay above water and quickly garnered boycotts and angry protestors. The publicity was so bad that the red carpet that Movieguide® was invited to attend in Los Angeles was canceled at the last minute. However, weeks later, a third-party investigation of the movie set concluded that the leaked video was manipulated, and that no animal abuse happened. Hardly anyone heard that the filmmakers behind A DOG’S PURPOSE were vindicated. That said, it’s good to be aware of the ever creeping agenda that a few in Hollywood are pushing. On the TV front, the LGBT theme’s are being pushed constantly, even in the superhero world, with all four of the CW’s DC Comics shows SUPERGIRL, ARROW, THE FLASH and LEGENDS OF TOMORROW featuring multiple gay characters, and multiple lesbian bedroom scenes. Many of us live in a progressive Liberal culture, but for a Director to say POWER RANGERS breaks ground is preposterous and reveals how desperate some studios are for tantalizing headlines.